Sushizanmai: located just opposite of The Gate Hotel, Sushi Zanmai is a well-known sushi chain in Japan. If you think Uniqlo for clothes, think Sushizanmai for sushi. You have the choice between ordering a plate of sushi or ordering by piece; all sushi is prepared fresh to order. They are open 24 hours. 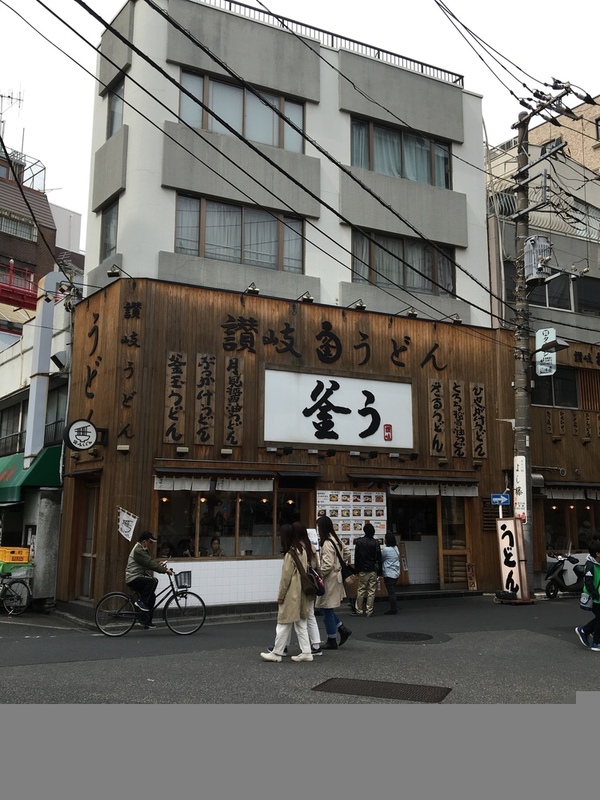 Asakusa Naniwaya: a small cafe serving Taiyaki, a fish-shaped pancake filled with red bean paste. Senso-ji Temple: the oldest temple in Tokyo and the epicenter for the development of Edo culture. Due to its popularity (more than 30 million visitors per year) it remains a sightseeing activity rather than a spiritual experience. Kameju Confectionary Shop: Stepping out at Kaminarimon Gate station you have so many souvenir options. This confectionary shop called Kameju however caught my attention. They sell many types of traditional Japanese confections, including Amezaiku (candy sculptures) which lasts for a long time and therefore make a good souvenir. There are more candy pictures and details here. The Gate Hotel: with panoramic views from the lobby, breakfast restaurant and their 14th floor terrace you will find yourself in central Asakusa, just minutes from Kaminarimon Station. Rooms are minimalist grey with bold art elements. Definitely have breakfast next to the floor-to-ceiling windows! Bunka Hostel Tokyo: I have discovered Bunka Hostel on Instagram and their concept really convinced me. Modern yet very authentic, they also have an inviting lobby bar with a selection of sake.